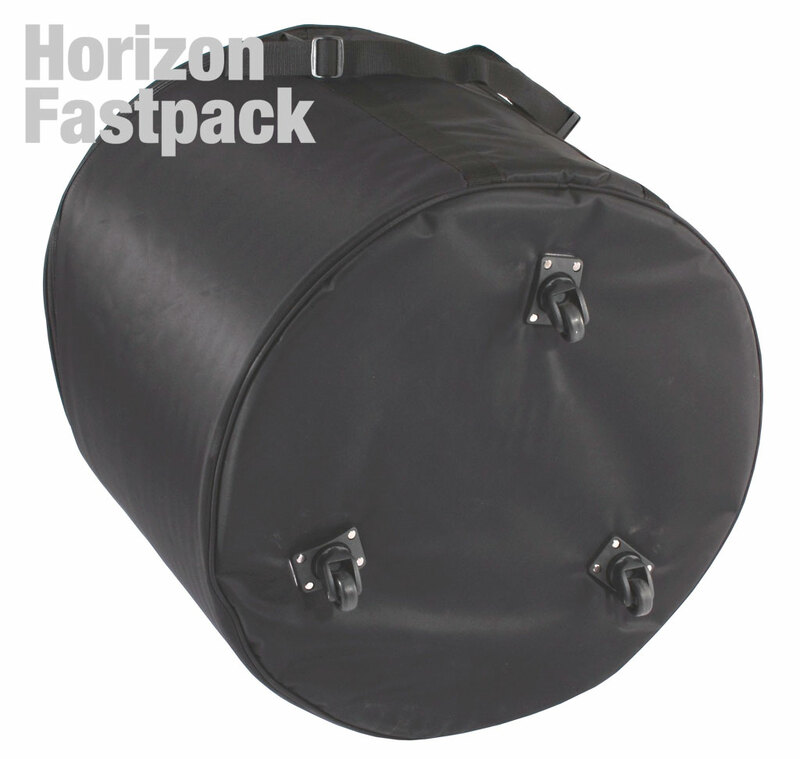 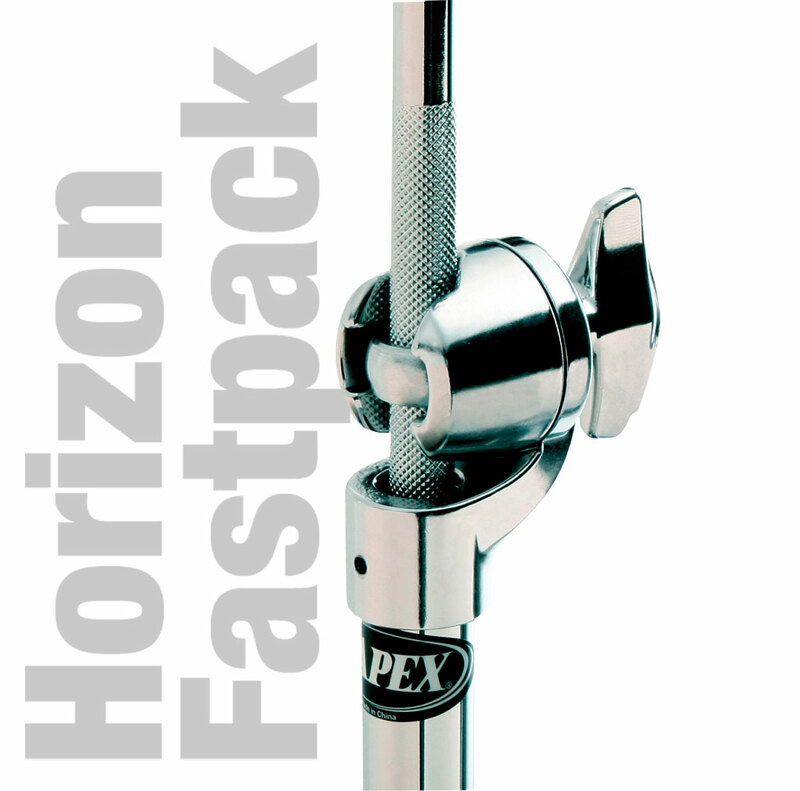 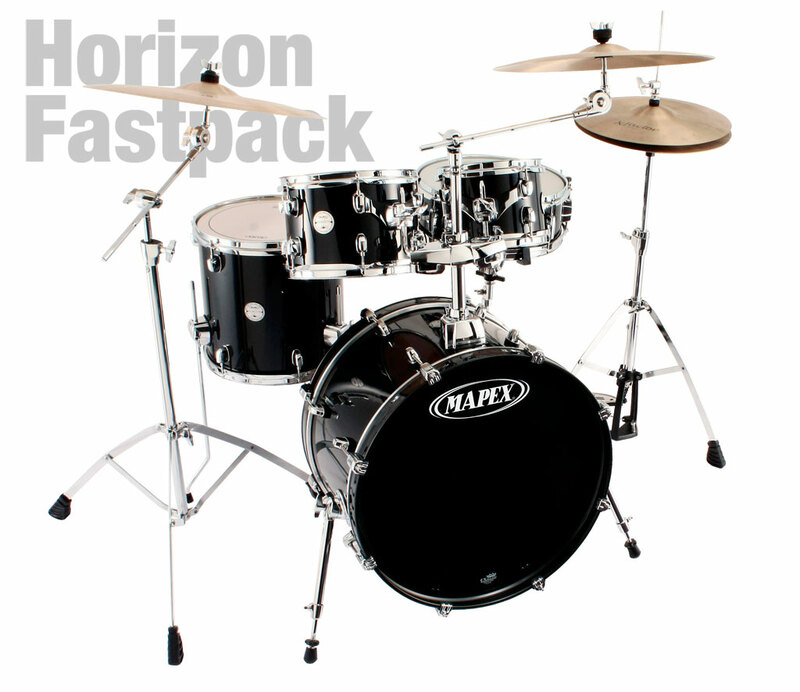 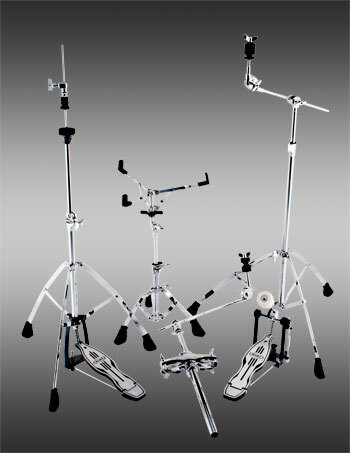 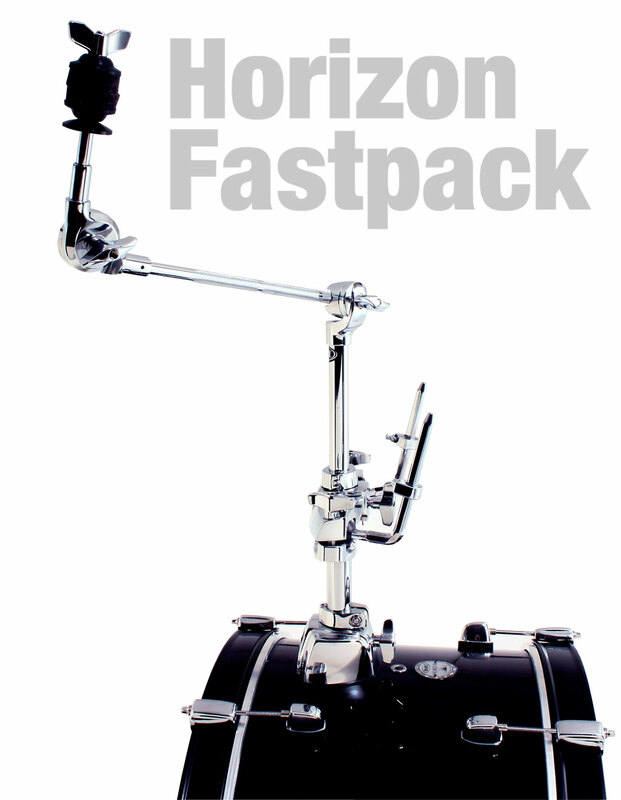 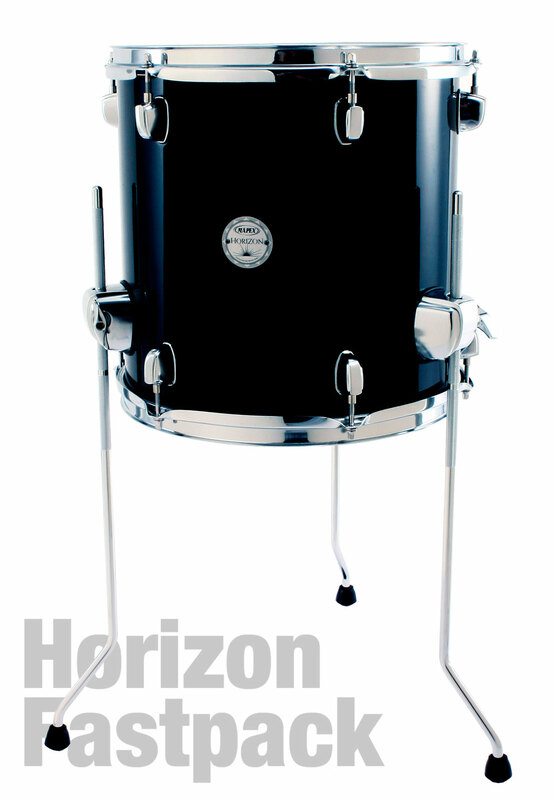 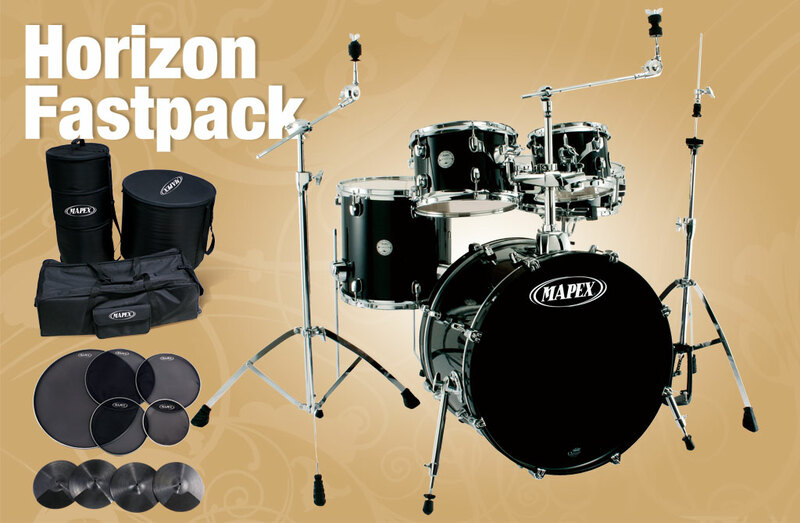 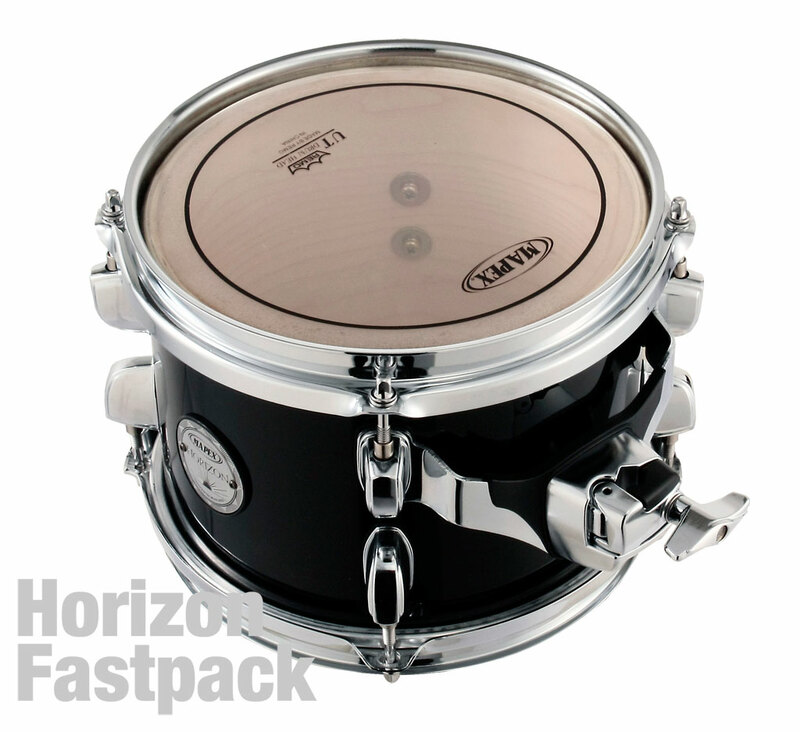 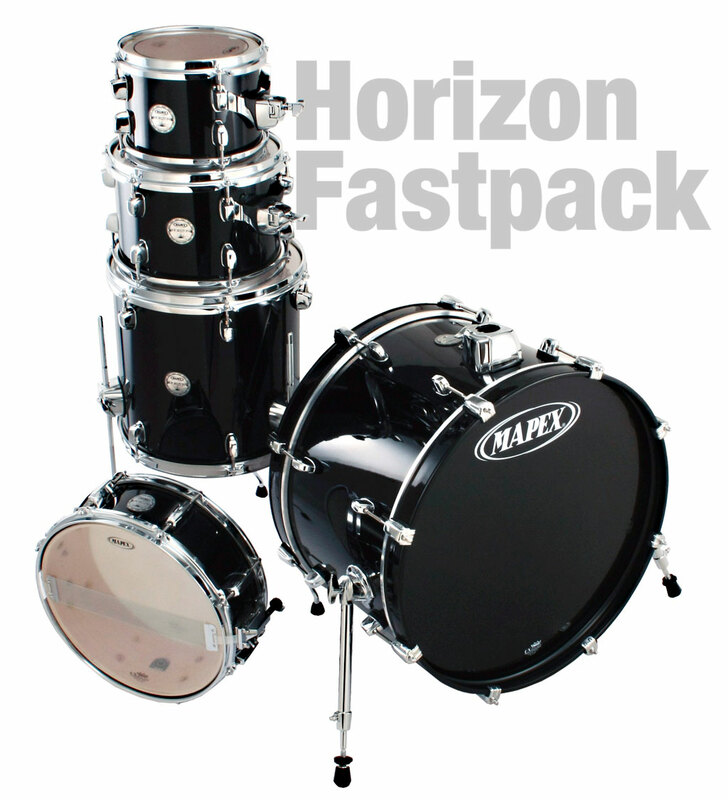 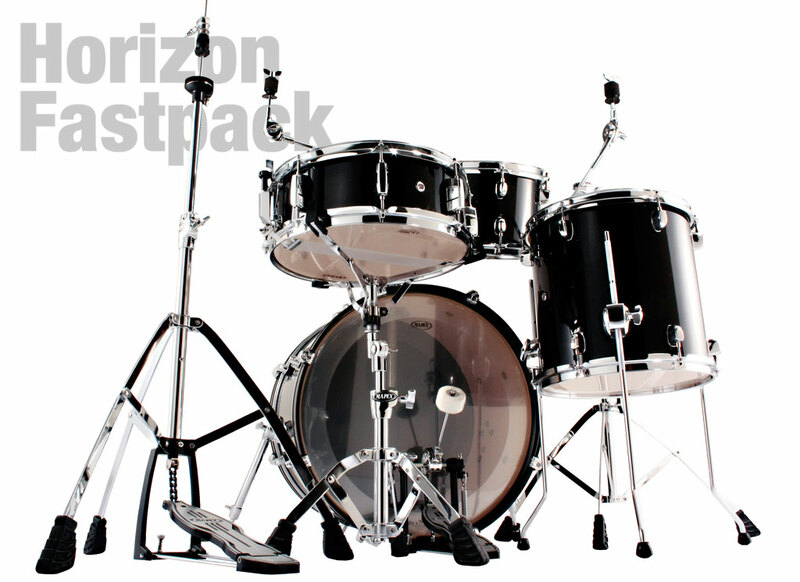 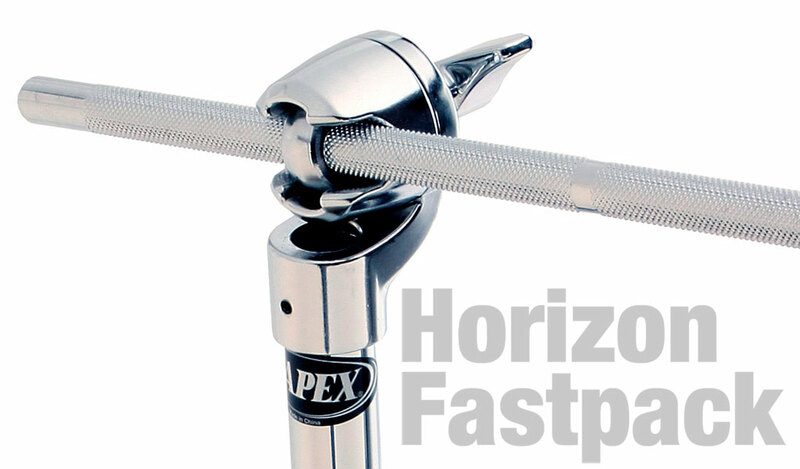 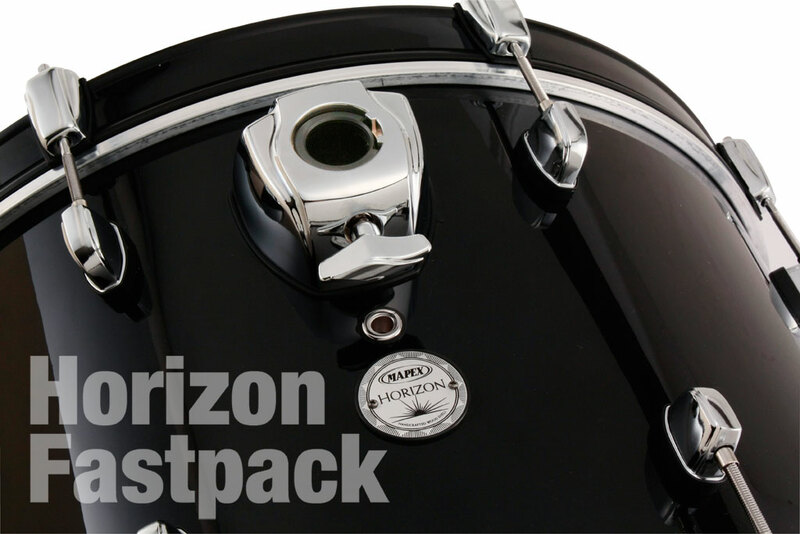 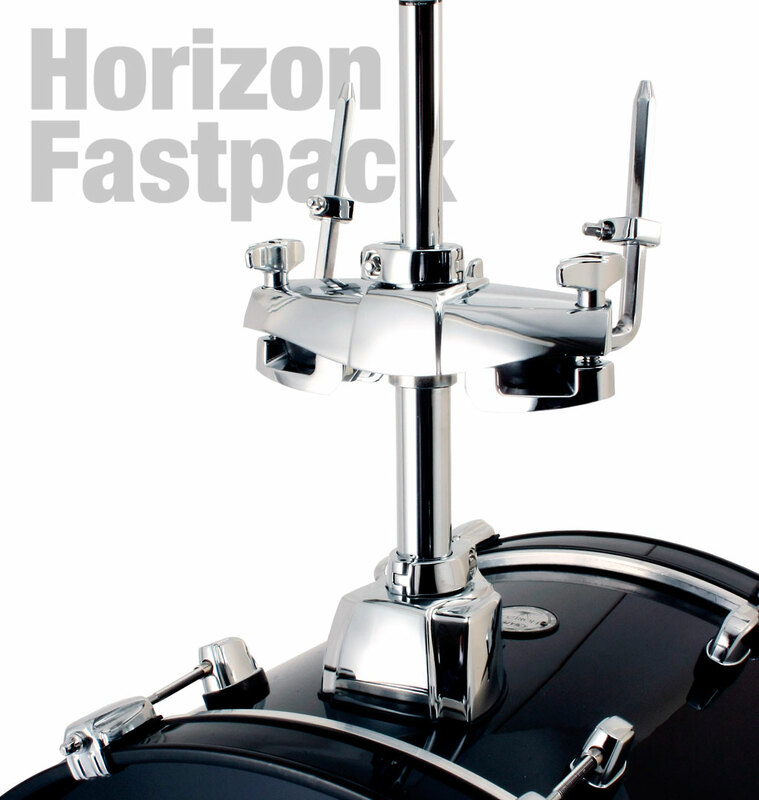 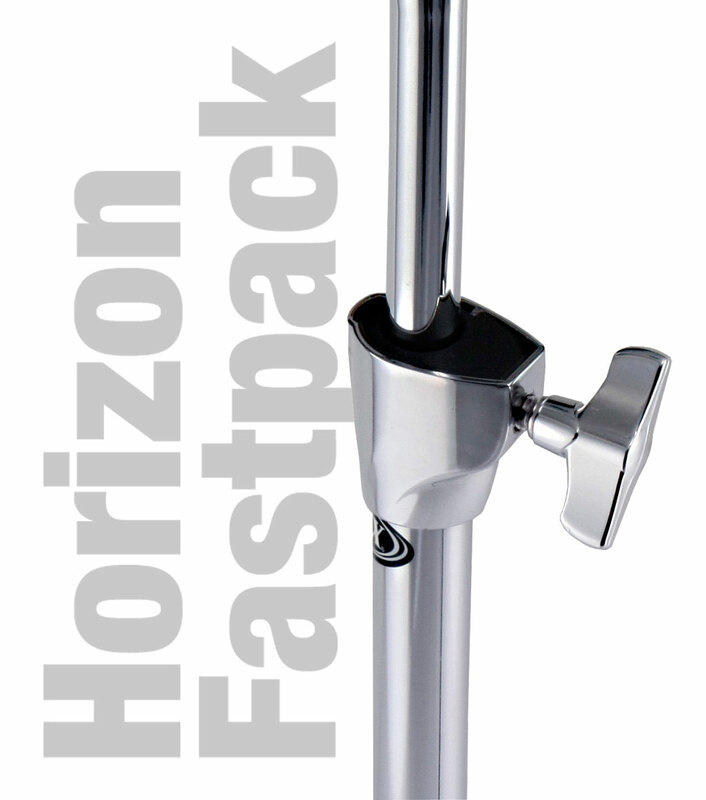 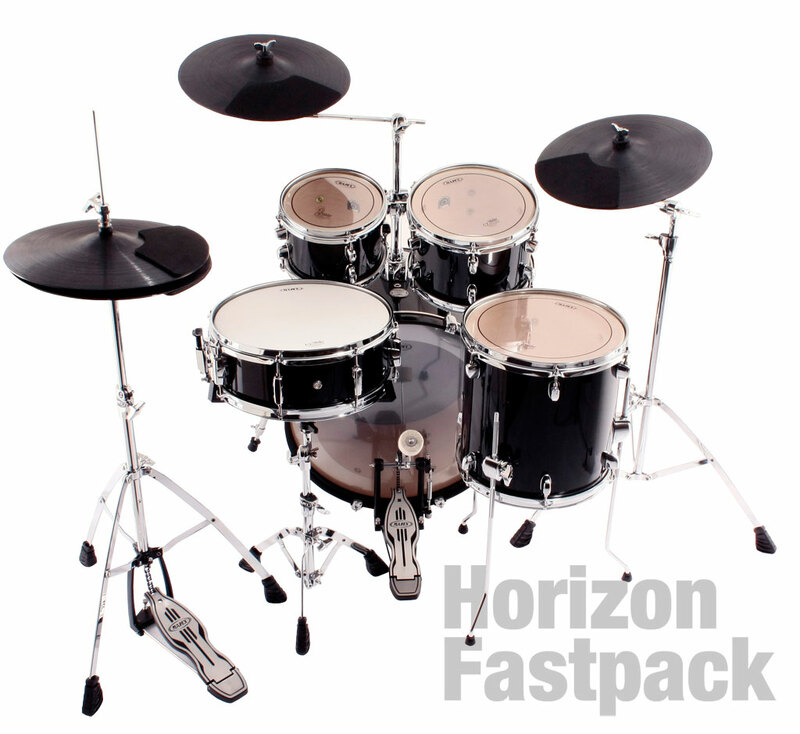 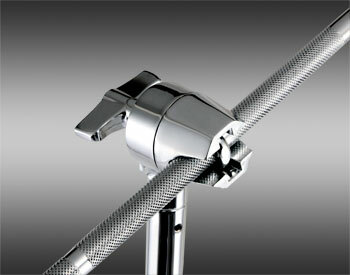 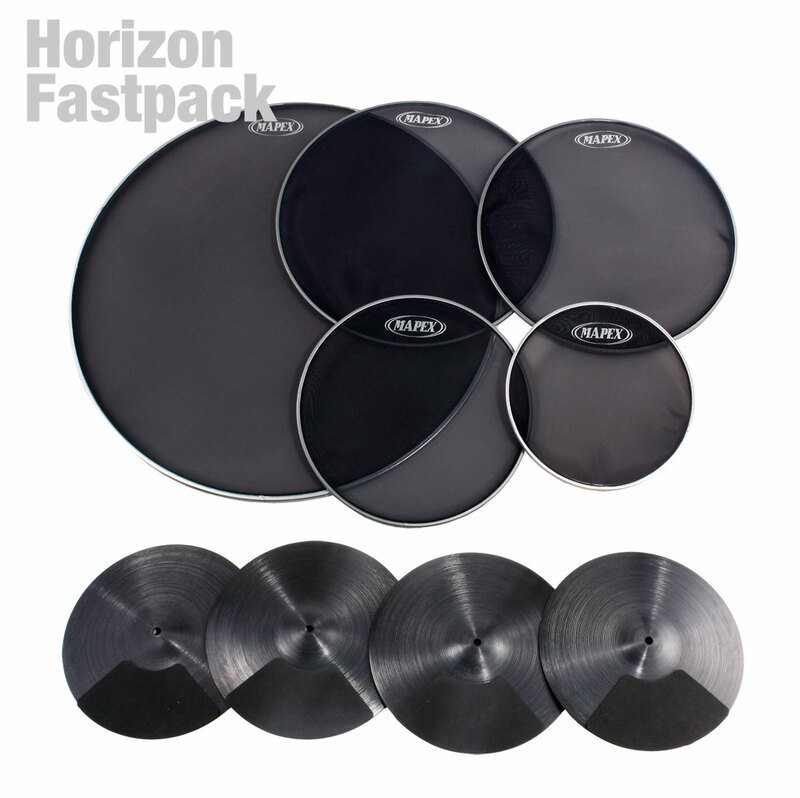 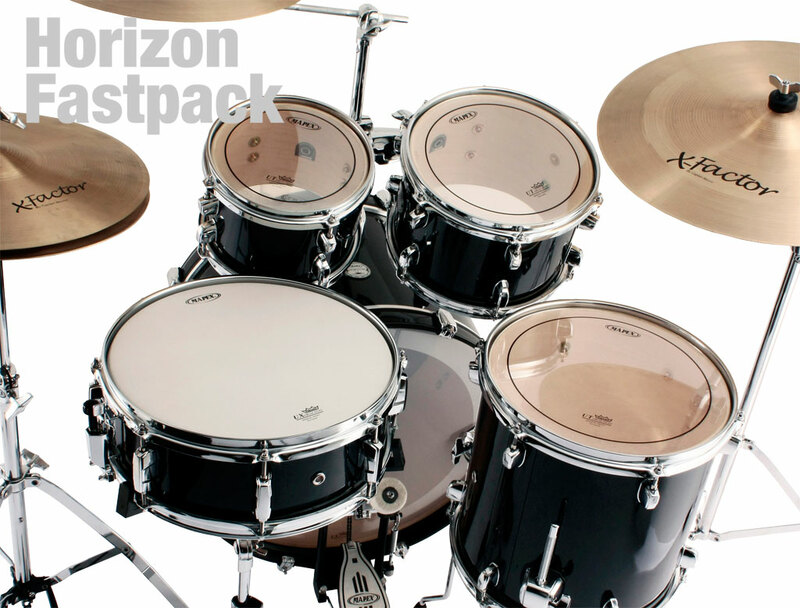 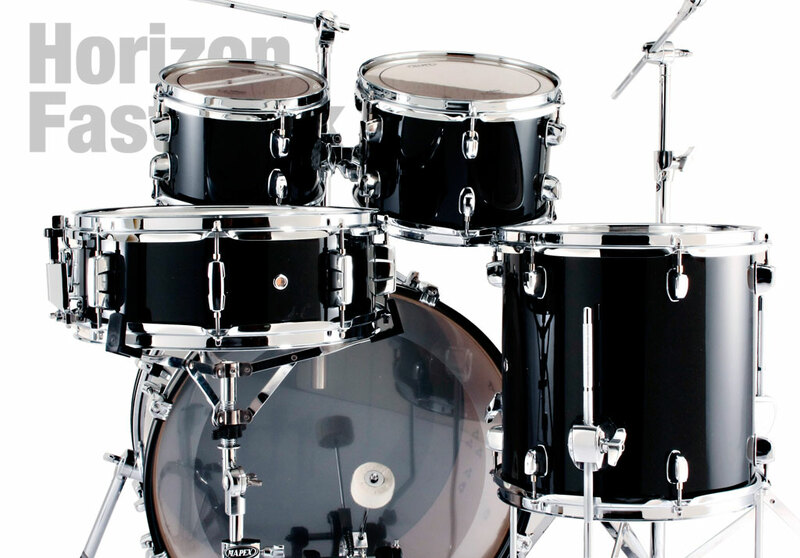 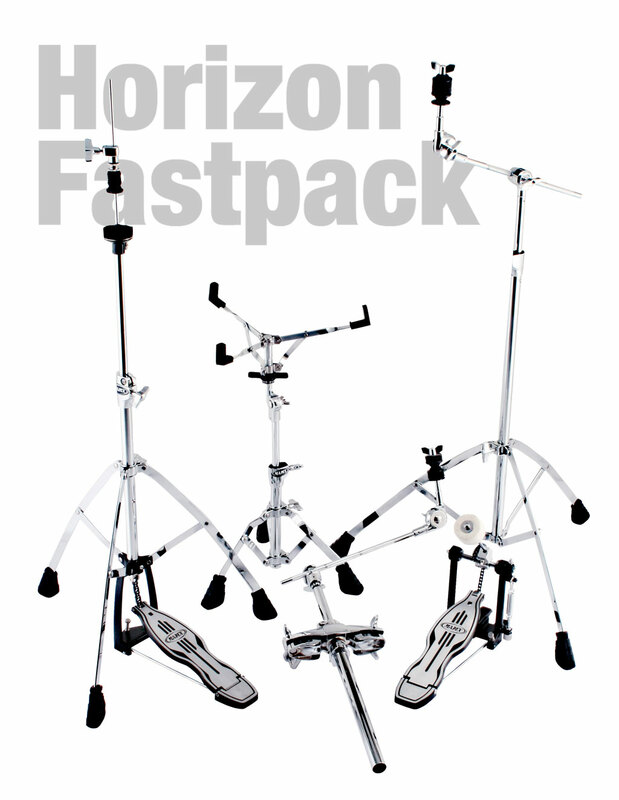 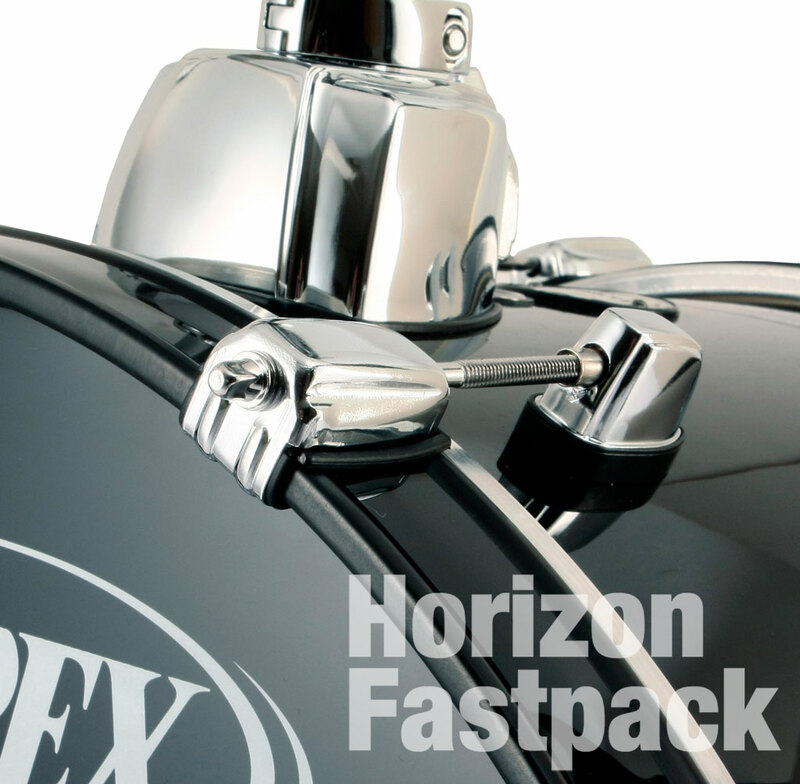 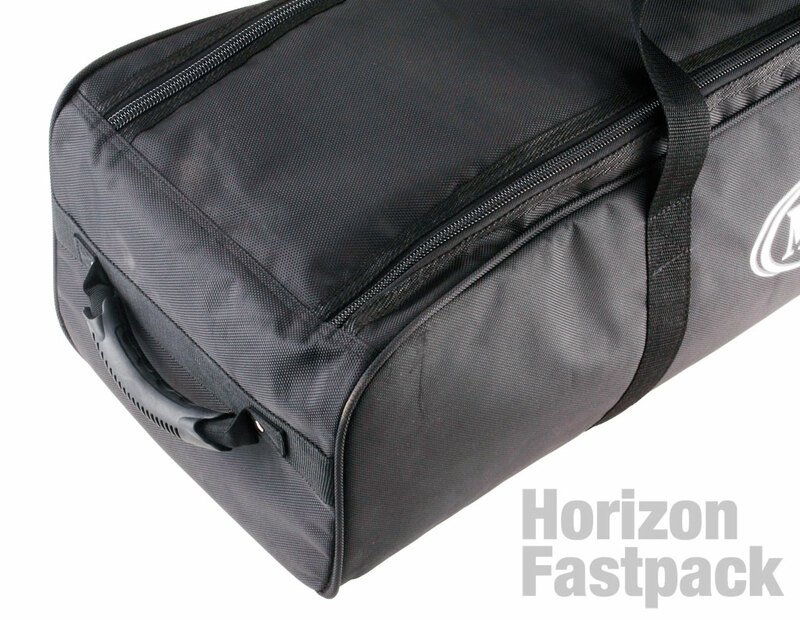 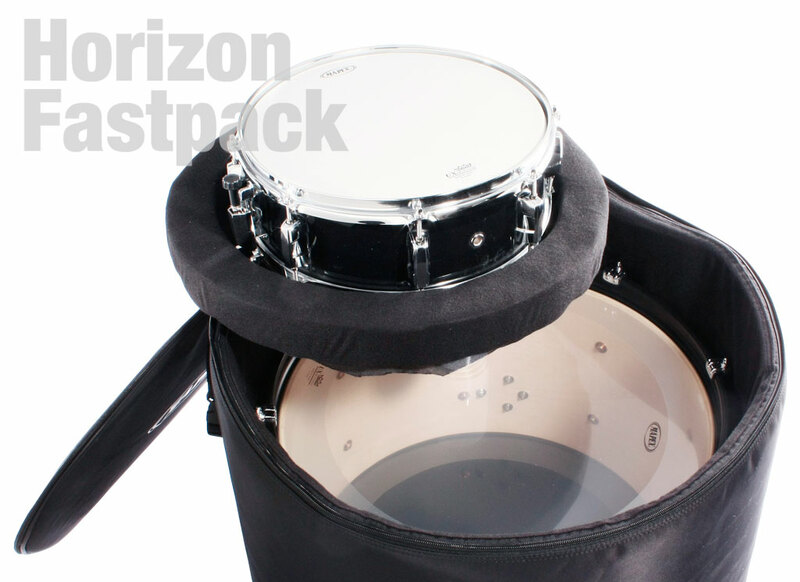 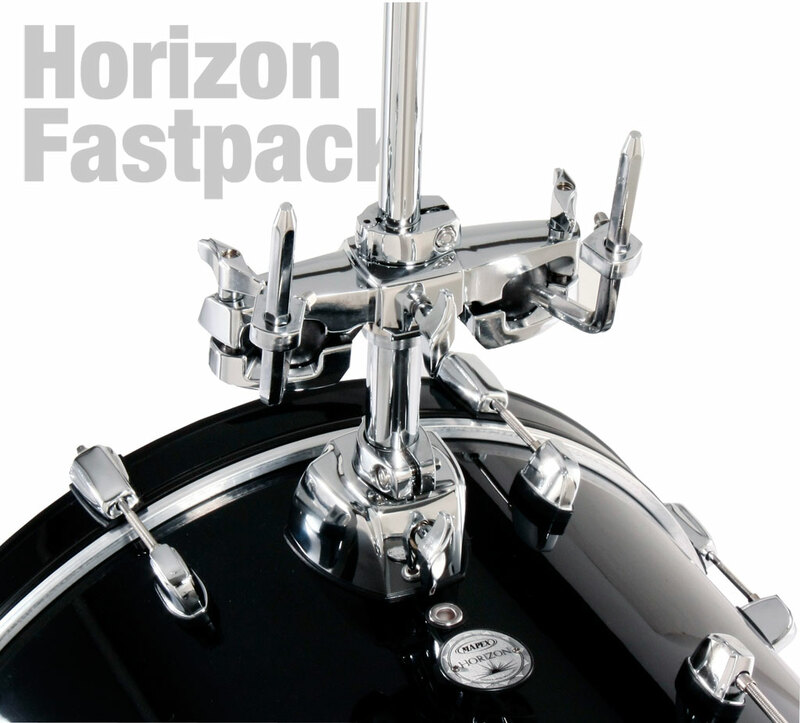 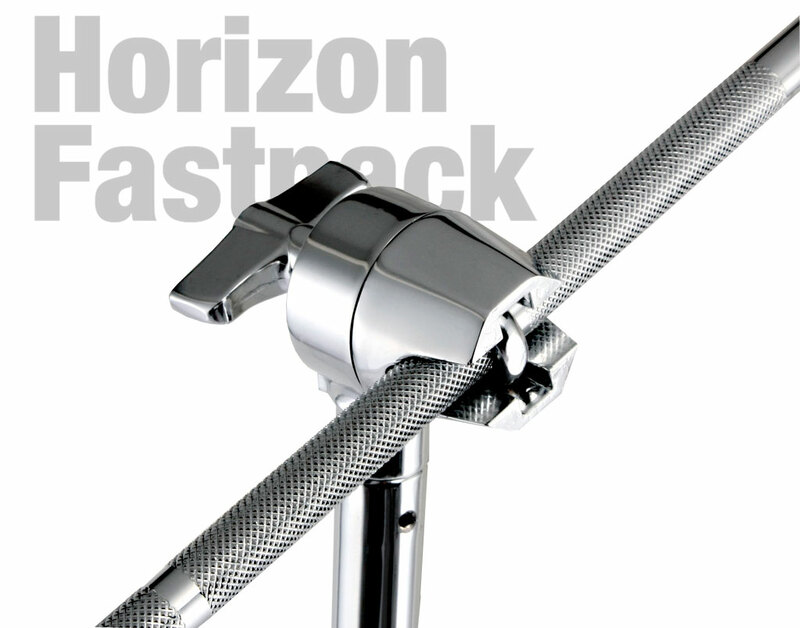 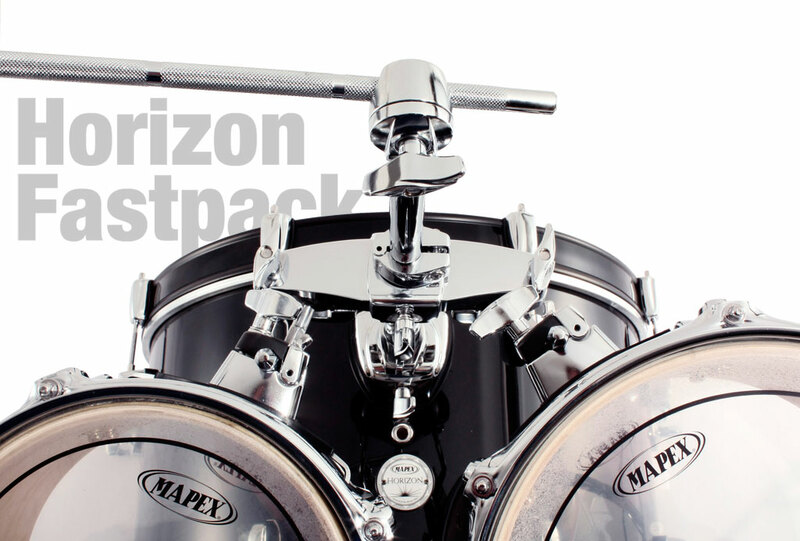 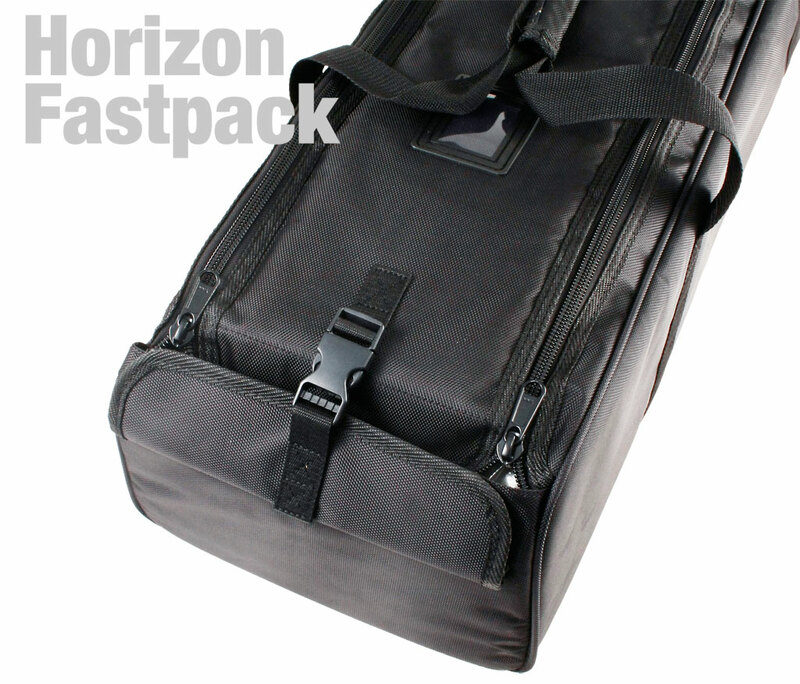 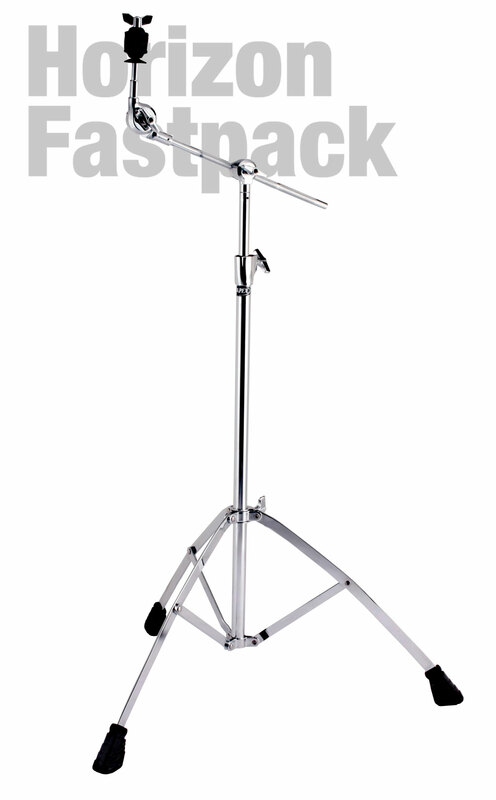 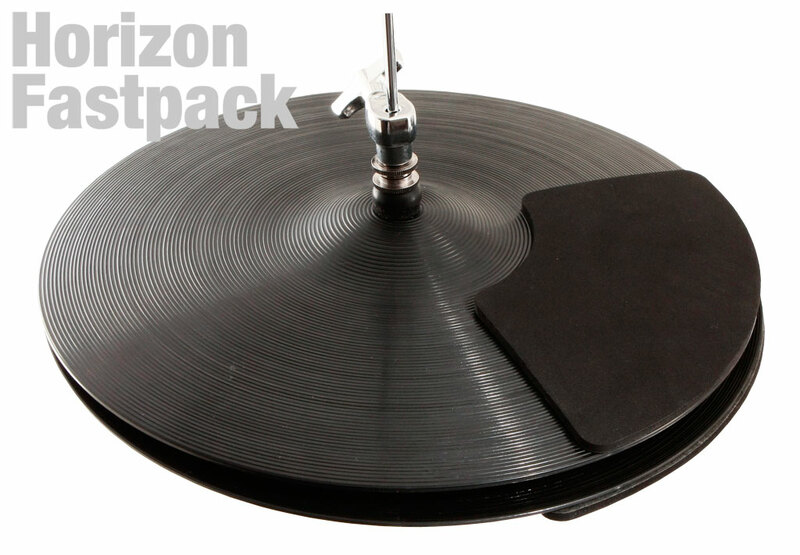 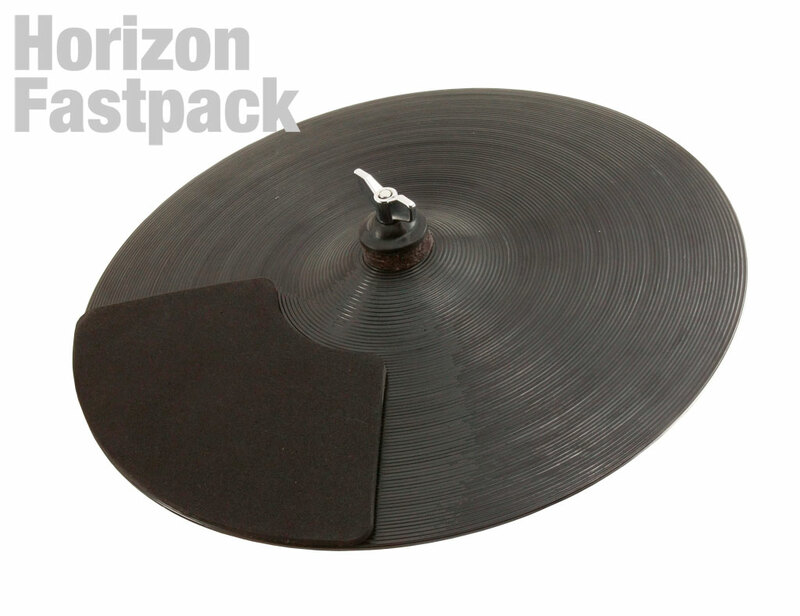 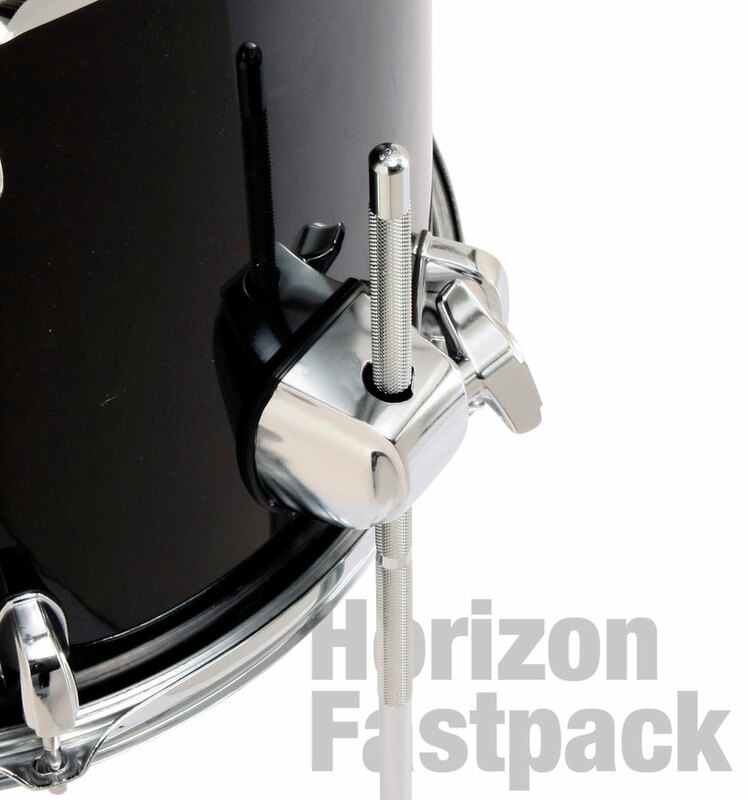 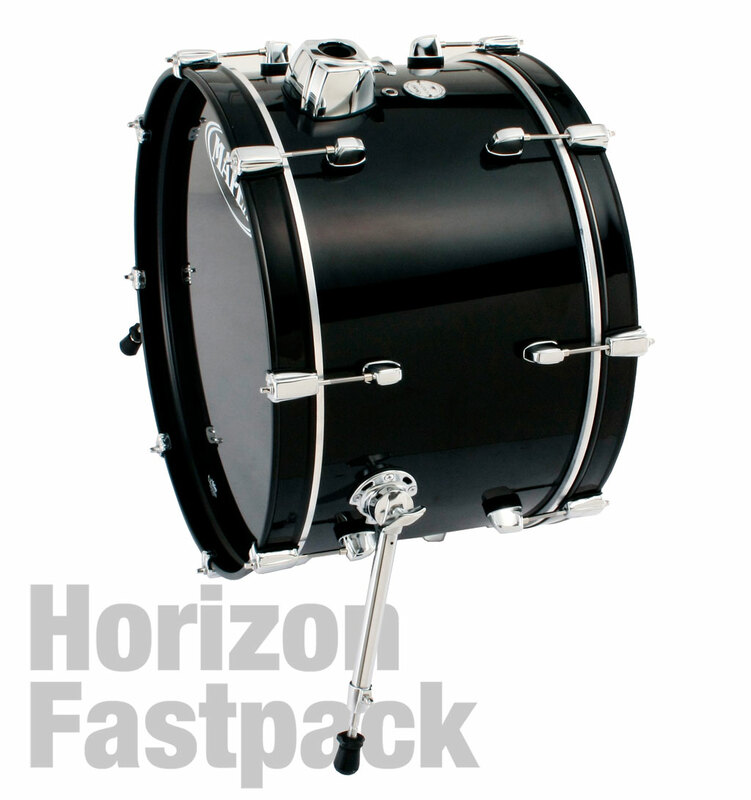 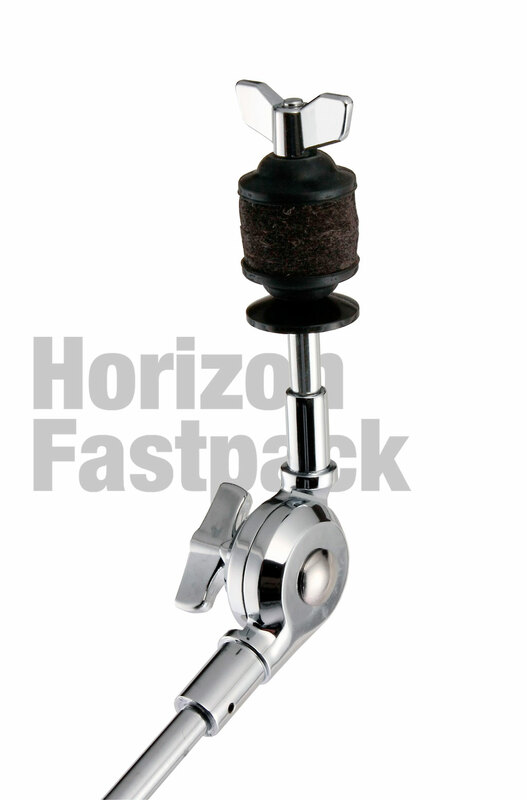 Horizon Fastpack drum set come within an instruction DVD. 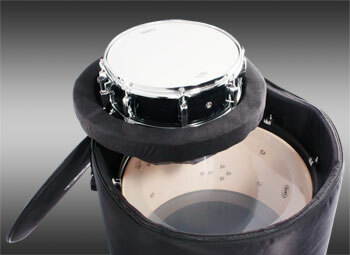 REMO UT Pinstripe head and Self Muffling Bass Drum Head. 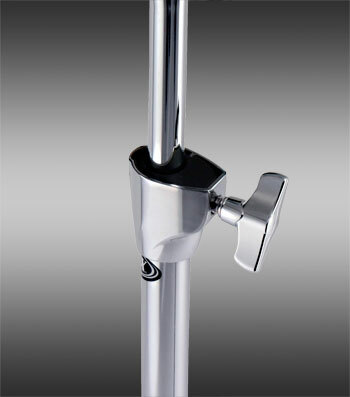 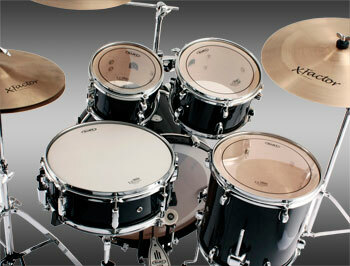 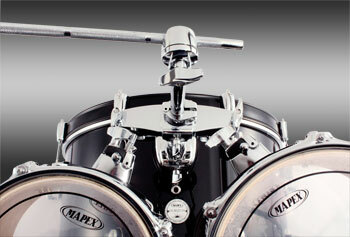 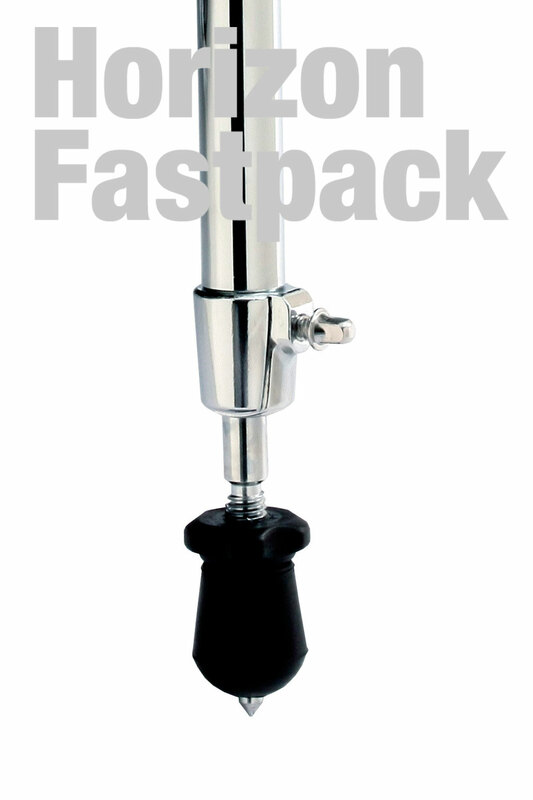 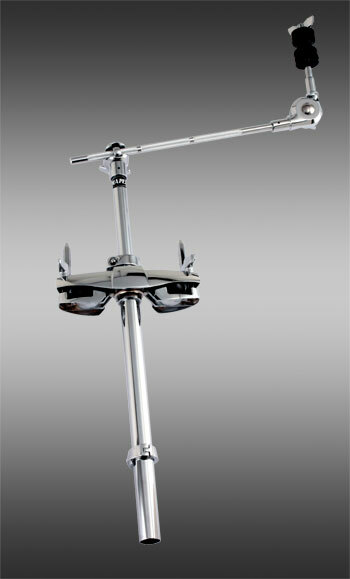 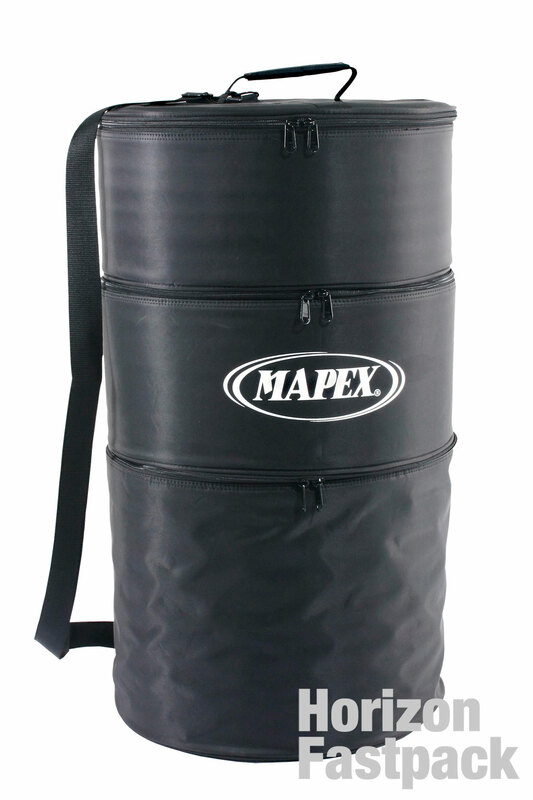 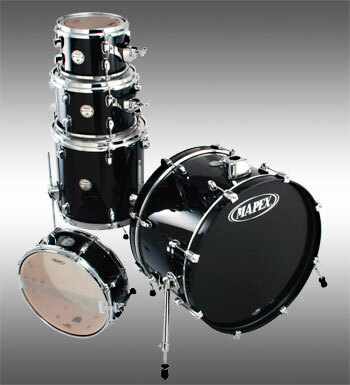 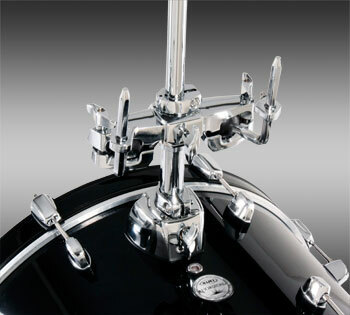 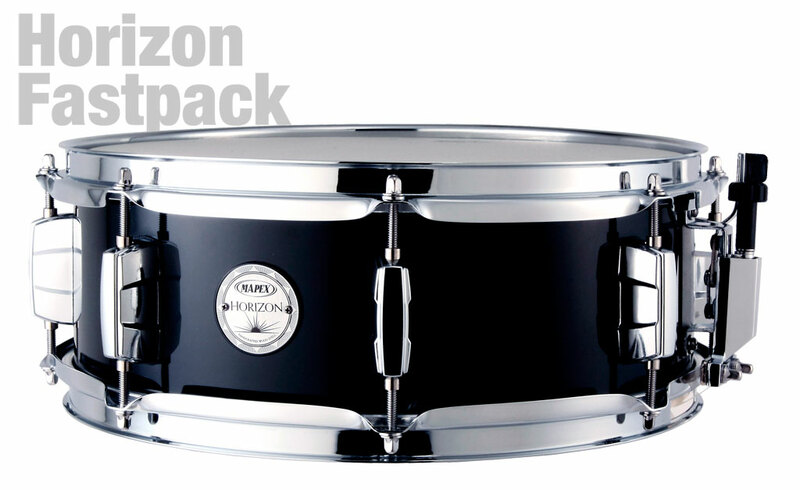 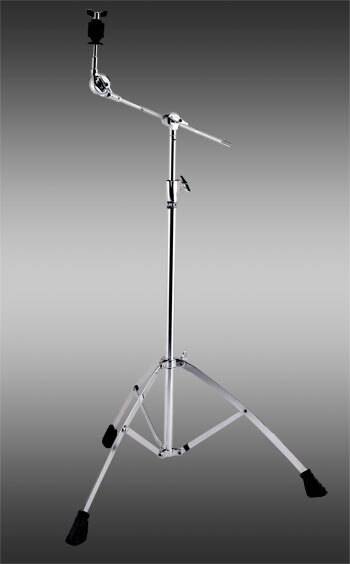 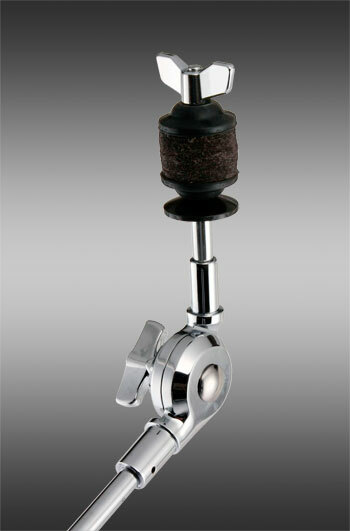 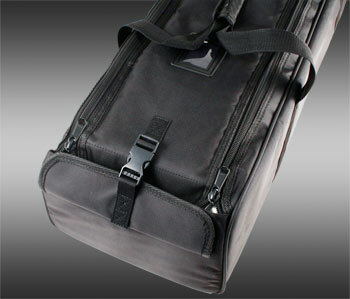 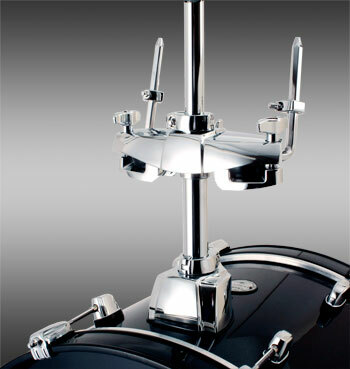 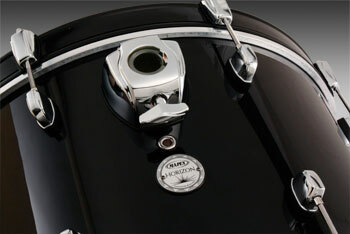 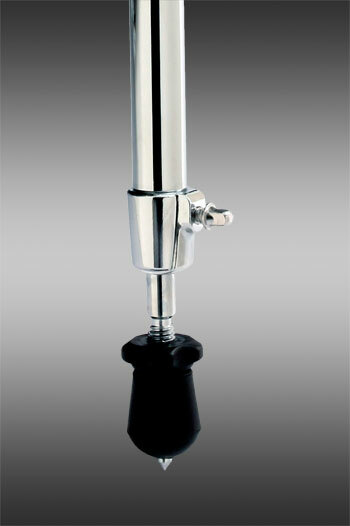 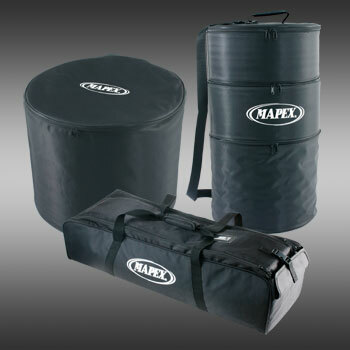 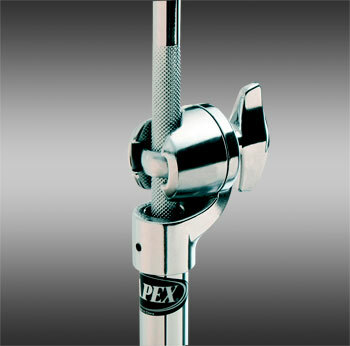 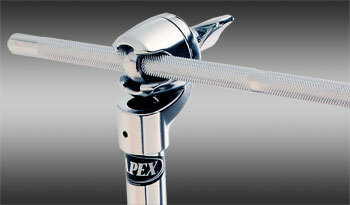 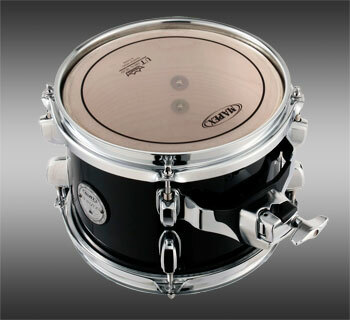 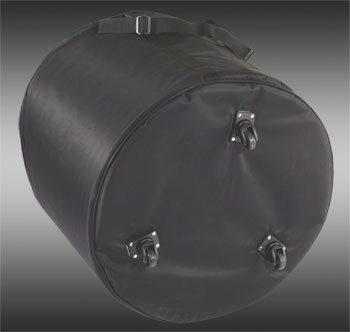 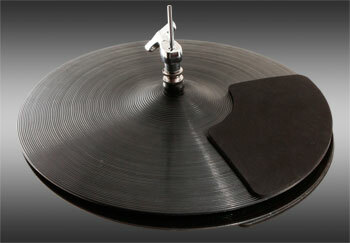 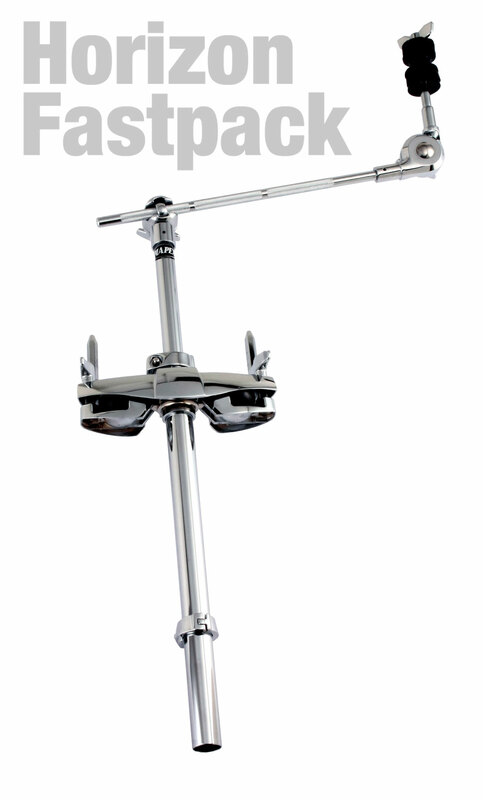 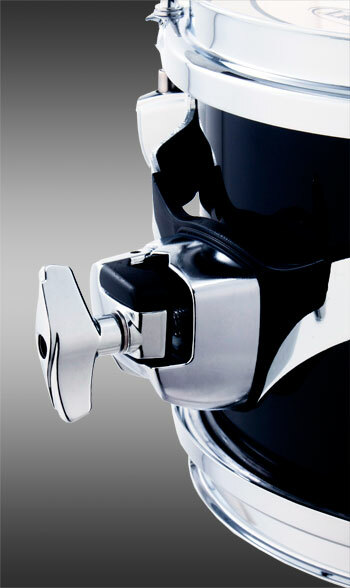 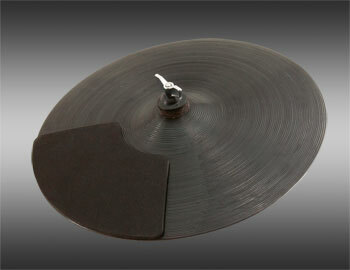 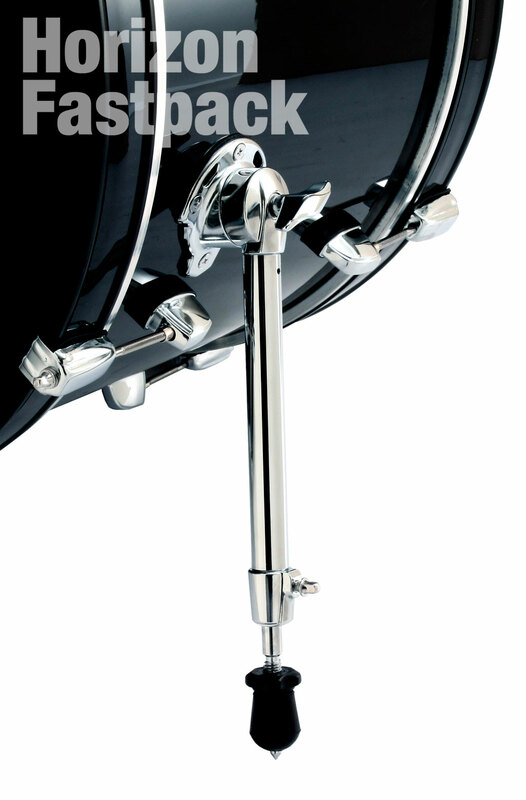 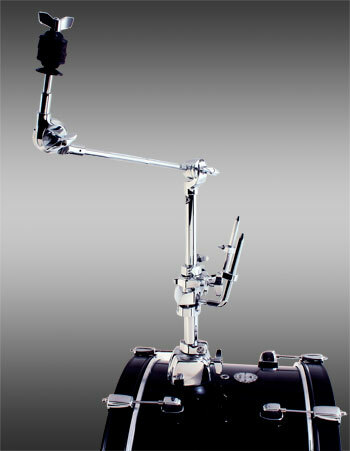 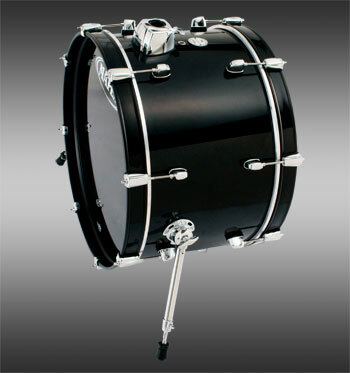 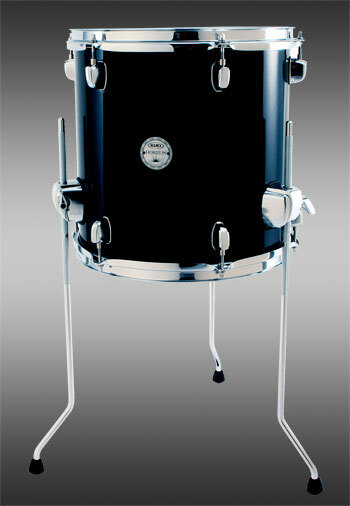 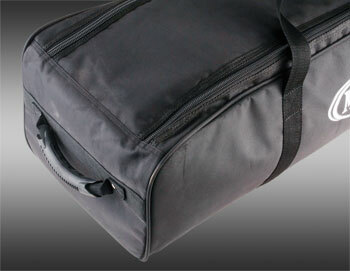 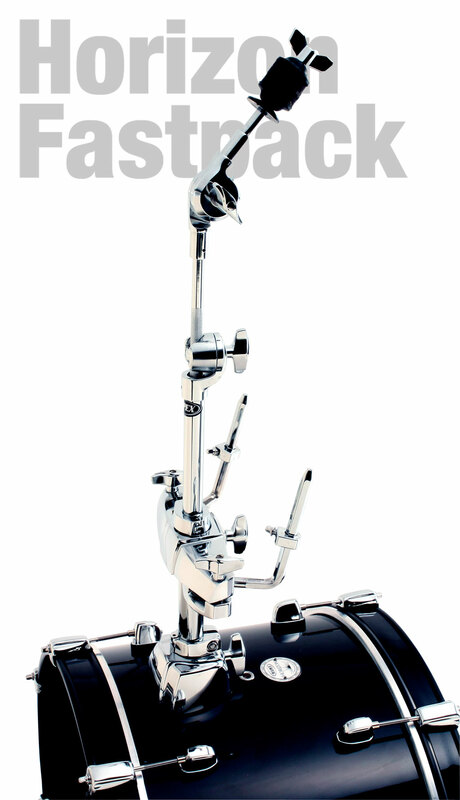 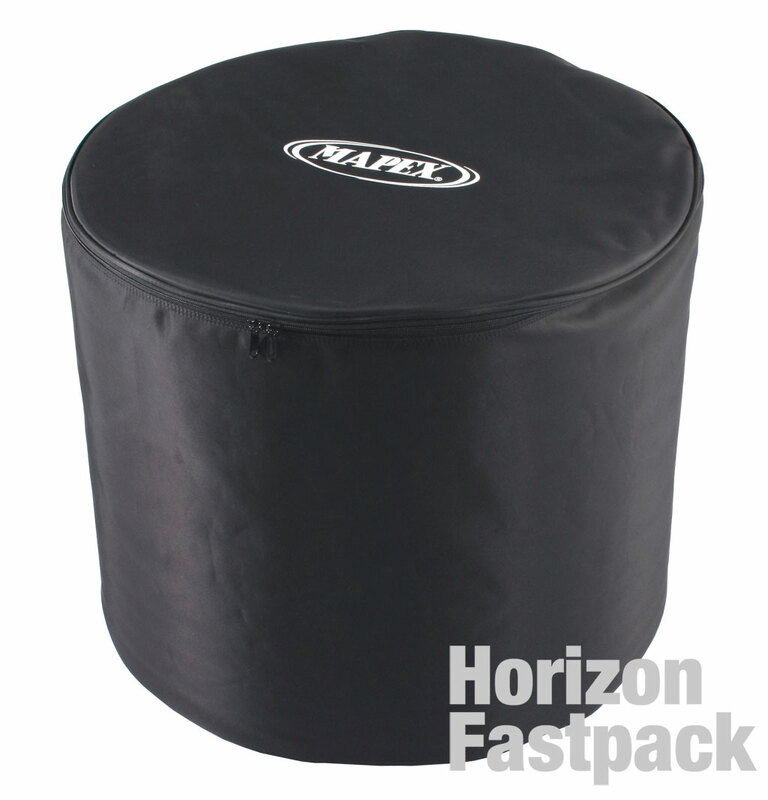 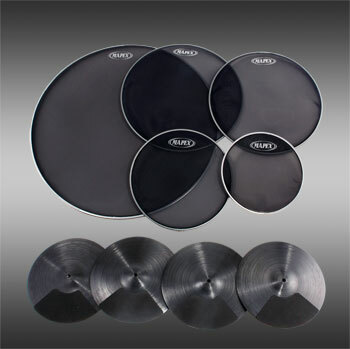 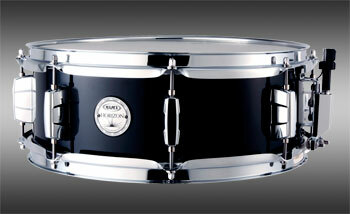 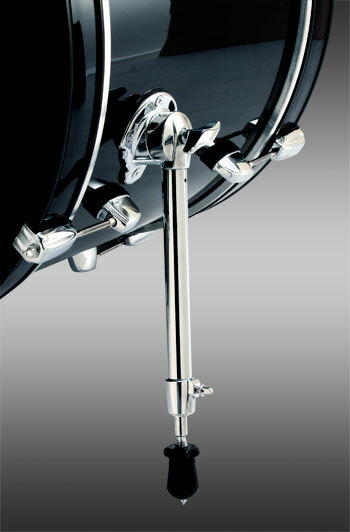 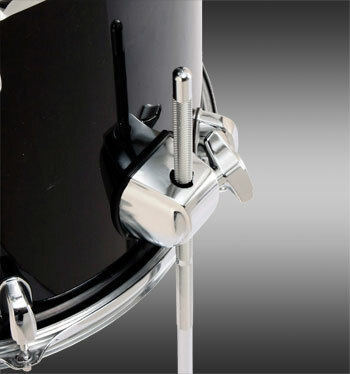 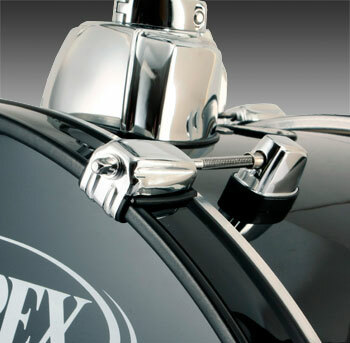 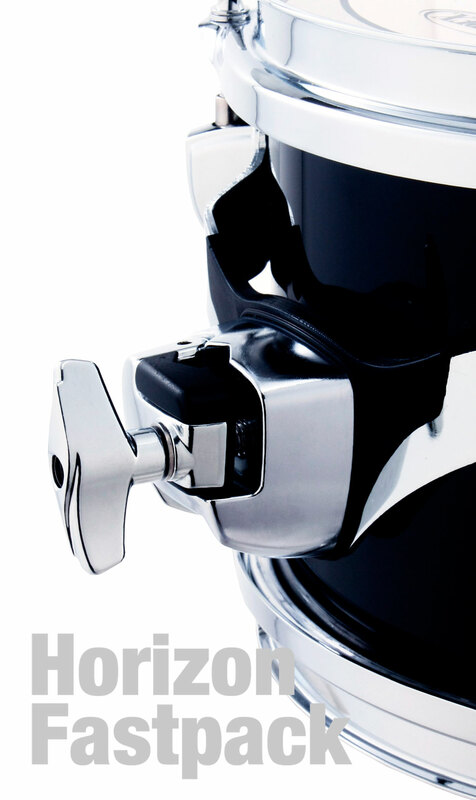 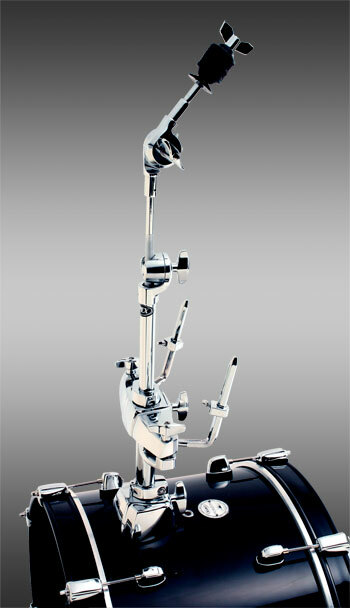 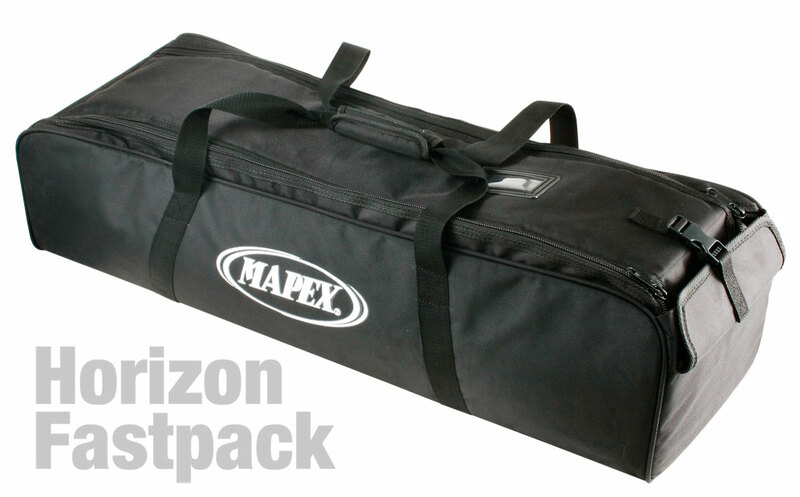 Bass Drum : Batter side : Self Muffling Head / Front : Black with Mapex white log.